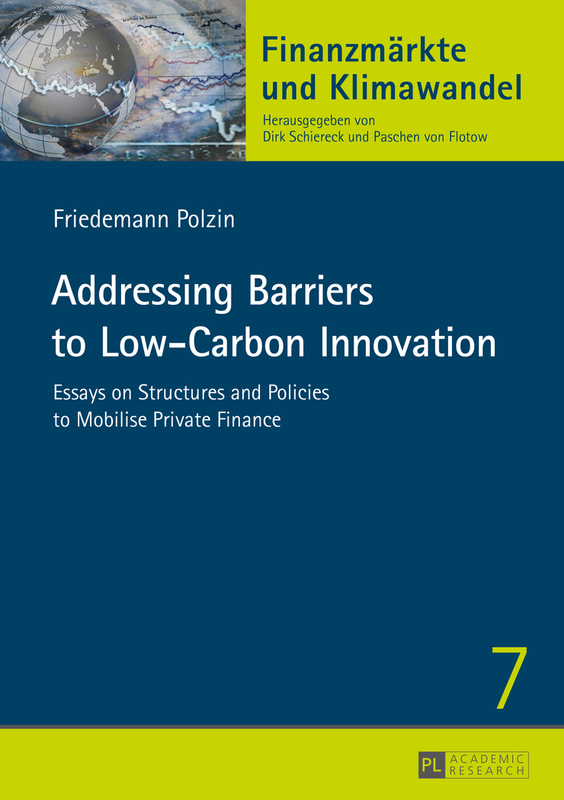 The author analyses how finance flows can be guided towards low-carbon value generation and growth. He investigates the arrangements between actors in the innovation system and policy measures such as technology push, demand-pull and regulation with regard to their influence on private investments. The case studies include innovation intermediaries, energy service contracting for LED lighting and renewable energy project finance. 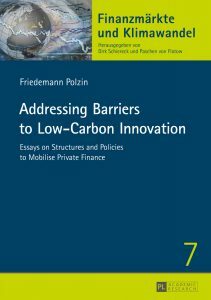 The results show that barriers to low-carbon innovation inhibit the financing for companies, projects and infrastructure. Also, transparent structures which focus on risk and return facilitate private investments and, finally, both science, technology and innovation policies and regulation are needed to spur private finance.